It’s not clear how long it might be before the FAA’s easing goes into effect. The FAA said it won’t take final action until it finishes another regulation regarding remote identification of small drones, which analysts say could be years away. 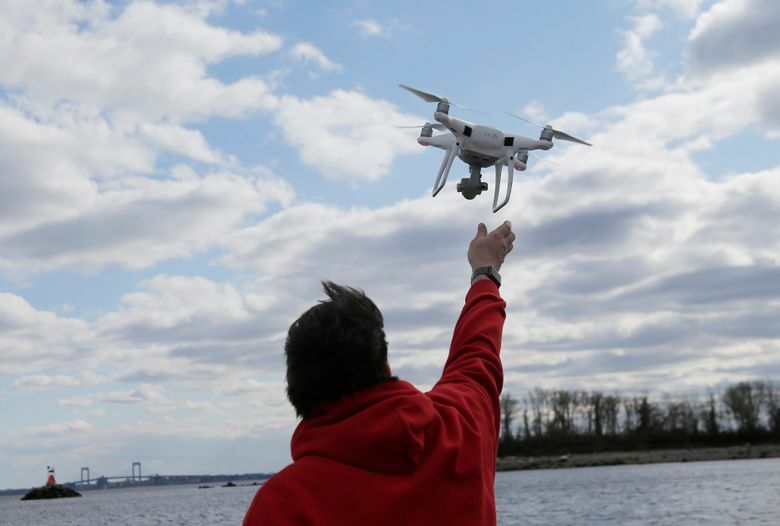 Companies including CNN and insurance provider State Farm have won waivers to operate drones over people and out of the view of the device’s operator. Pro-drone groups, however, argue that forcing companies to get waivers from the FAA is holding back beneficial technology for use in agriculture, energy and many other industries. A major trade group of drone users praised Monday’s development. Brian Wynne, president of the Association for Unmanned Vehicle Systems International, said that allowing widespread operations over people without a waiver “will allow more operators to harness the great potential” of unmanned aircraft.